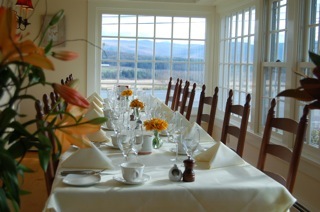 Dinner: Wednesday - Saturday nights; 5:30pm to 9pm. 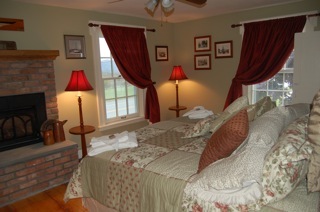 Tourterelle is located 5 minutes from Middlebury (Route 7) in a beautiful Victorian house built in 1796. 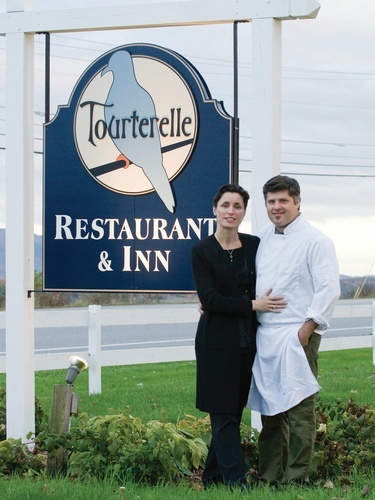 Visitors to Tourterelle can expect French comfort food of the highest caliber. Chef & owner, William Snell's cooking has garnered raves from New York dining critics and his cooking was referred as ''warm, wonderful and delicious''. 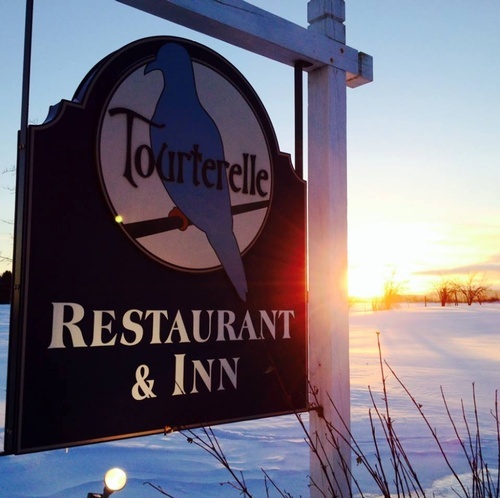 Tourterelle offers seasonal, market-driven cuisine, french country fare with an American twist. 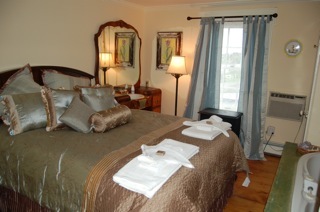 From Middlebury (Route 7 South): Travel five miles North on Ethan Allen Highway (Route 7) into New Haven. Tourterelle will be on your left at the top of the hill.